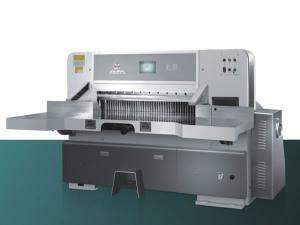 Automatic UV Coating Machine This type of UV varnishing machine is widely used for varnishing on the surface of various thick and light paper (80~500gsm). The paper processed has improved brightness, better damp-proof and abrasion-resistance capacities, thus protecting colors on the surface of paper. Spot UV Varnishing Machine (Offset Type) This kind of UV varnishing machine is mainly used for both spot or full varnishing on sheet surface with UV oil or glaze oil. Film Laminating Machine High-efficiency oil heating system for the multi-function vertical type laminating machine helps the roller for hot pressing achieve uniform and constant temperature. 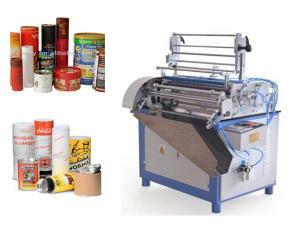 Carton Laminating Machine This carton laminator is mainly used for accurately and efficiently laminating color printing face paper and bottom paper (paperboard or corrugated paper). And the bottom paper will never pull ahead. 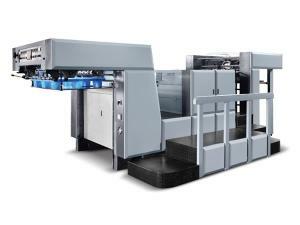 A4 Photocopy Paper Machinery This A4 paper sheet packaging machine is suitable for packing A4 copy sheets (210×297mm), B5 copy sheets (182×257mm) and 16K copy sheets (195×270mm). 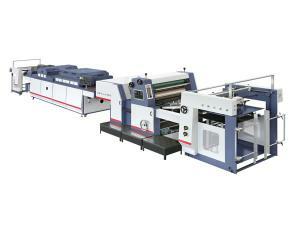 Paper Cup Forming Machine JBZ-S is suitable for double side PE coated paper cups. 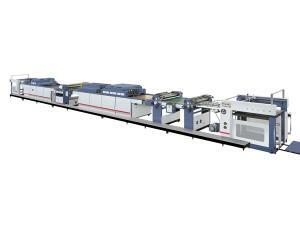 JBS-A is ideal for single side PE coated paper cups. 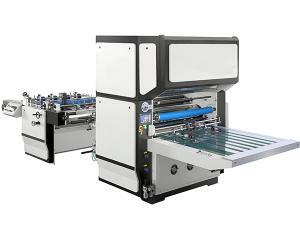 Guillotine Paper Cutting Machine The programmable paper cutting machine of YPW-T series is configured with a Panasonic frequency converter and a 7.8 inch display. 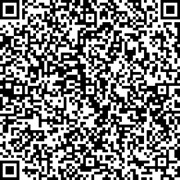 The data resolution rate reaches up to 0.01mm, and the memory capacity is 100 groups (200cuts/group). 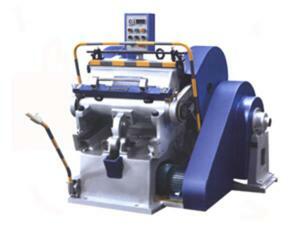 Sheet Cutting Machine This is a high level rotary sheet cutting machine designed for cigarettes package industry. 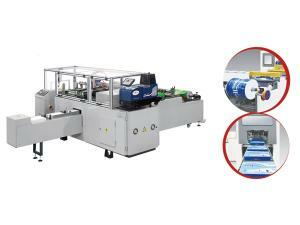 Carton Box Folding and Gluing Machine The servo control system is optional for the carton box making equipment to achieve high stability, small vibration, and high accuracy. 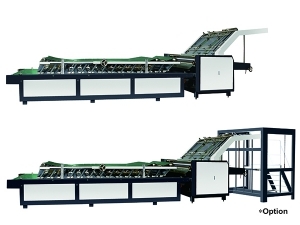 Paper Handbag Making Machine It is capable of completing printed paper feeding, positioning, creasing,bag body folding, accordion folding, bottom gluing, compressing, and paper bag discharging, at one stroke. 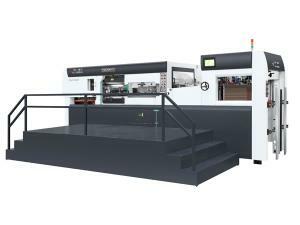 Die Cutting and Creasing Machine This kind of converting machinery is widely used to crease and die-cut ordinary cardboard, corrugated board, plastic sheet and leather products in printing, packaging and plastic industries. 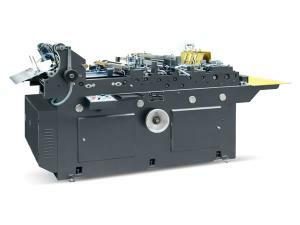 Automatic Die Cutting Machine (with stripping) The automatic die cutting machine of BL1050 series is designed with stripping function to remove the wastes automatically. 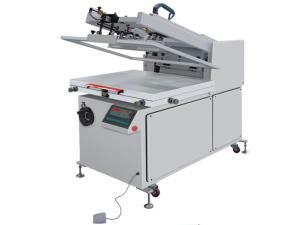 Screen Printing Machine For our WPKB series of screen printing machines, the ink scraper adopts pneumatic feeding. 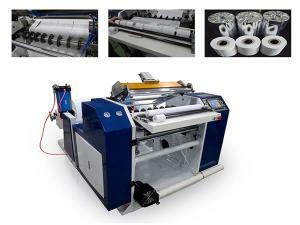 The machine also makes use of frequency control, and stepless speed regulation, which help ensure stable running. 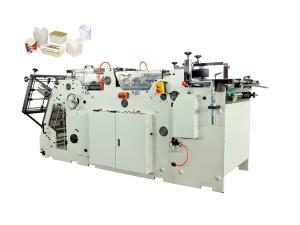 Label Printing Converting Machinery DK-G label slitting machine is equipped with a high accurate rotary die-cutting system. 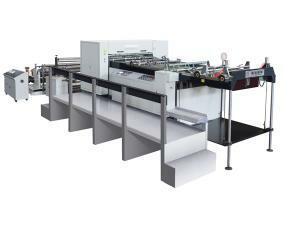 Slitting Machine The paper slitting equipment comes with an automatic paper folding and inserting system. 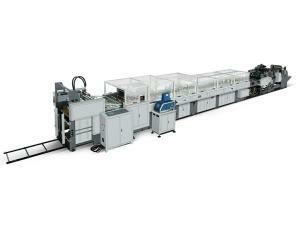 Automatic Carton Refraction Embossing Machine The automatic carton refraction embossing machine adopts cylinder-to-cylinder structure which ensures steady pressure. 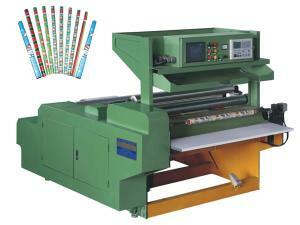 The pressure can be easily adjusted according to paper thickness in high precision. It is designed with quick pre-heating system and with temperature control ranges from 80℃to 150℃. 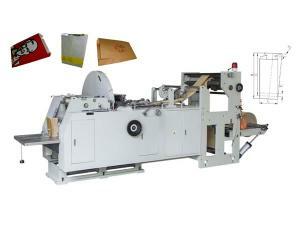 Automatic Food Paper Bag Making Machine This automatic food paper bag making machine can make paper bags at a stroke, from roll paper folding, through tube forming, cutting, gluing, bottom folding, bottom gluing to final paper bag making. 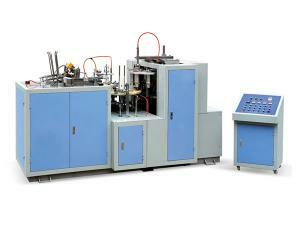 Paper Tube Machinery Conveniently and practically, both the main glue feeding device and the side glue feeding device are available with this paper tube labeling machine. 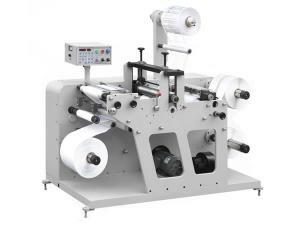 Paper Roll Winding and Wrapping Machinery The accurate length control, neat rewinding, and stable operation make our paper slitting rewinding machine quite popular.